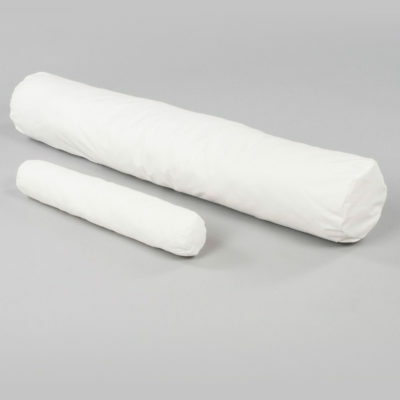 The long roll cushion can be used as a head, knees or back support. The long roll is a multi functional cushion that can be used as a short body roll, under a W leg trough, under a neck or support other areas around the body. Available in two sizes. 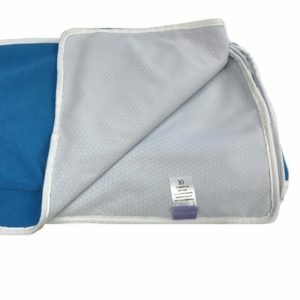 Removable and washable cover.